In the last two decades, there has been an explosion of study abroad programs. These days more and more companies operate internationally. Hence, there is a demand for professionals who can adapt and travel easily. Students who study abroad are culturally more aware. They also offer newer insights and help incorporate a new culture into products. There was a 2.3% increase in the number of study abroad programs in 2016-17 as compared to the previous year. Every year, more than 300,000 US students study, volunteer, or intern overseas. Sam Oliver, a former student of the Point Park University, USA, says that studying abroad was a life-changing experience. The first thing that concerns aspiring study abroad students is the cost. However, a number of state and federal scholarships may be applied for which can help reduce the load. Nowadays there are a number of websites which students can visit to search for scholarship options. While calculating the cost of a study abroad course, students should take into account the cost of living and travelling as well. As per The Globe, The American University of Rome and Regent University take up students who have completed 30 to 90 credits. Broadcasting Majors can opt for the University of Salford. Dance Majors can go for the CSDMA. 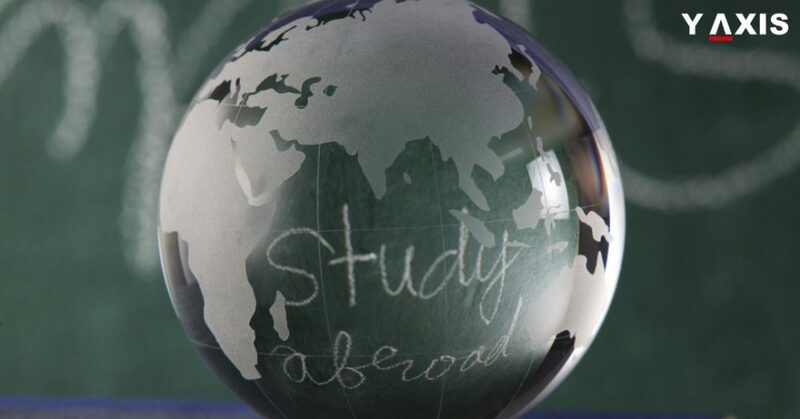 Not just undergrads but graduate students are also opting for study abroad programs. Employers often consider study abroad students as challenge seekers who display diversity. Director of the Career Development Centre, Angela Scaramucci, believes that study abroad programs help in the growth of students. Their skills are diversified; they offer a new perspective and experience new cultures increasing their awareness.